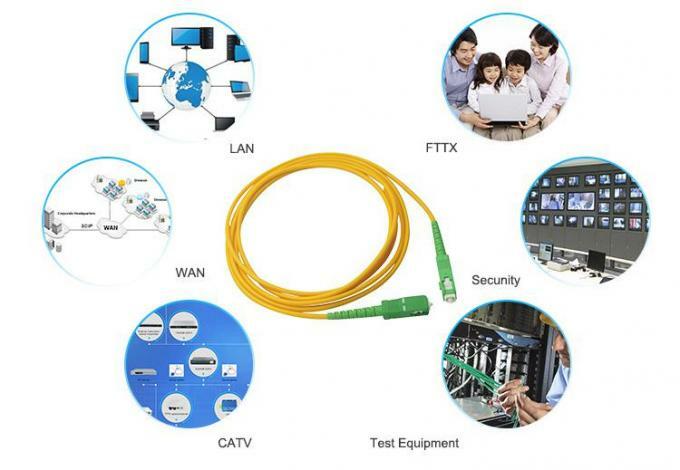 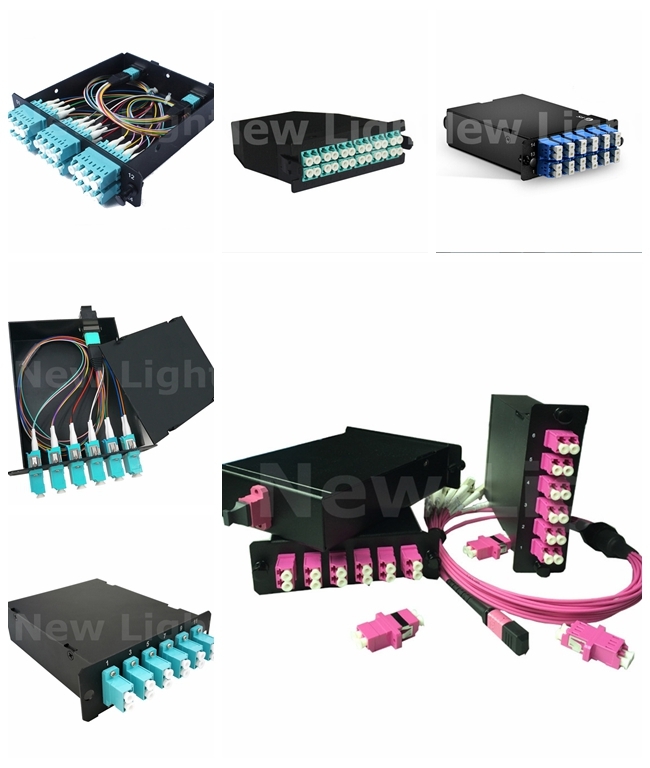 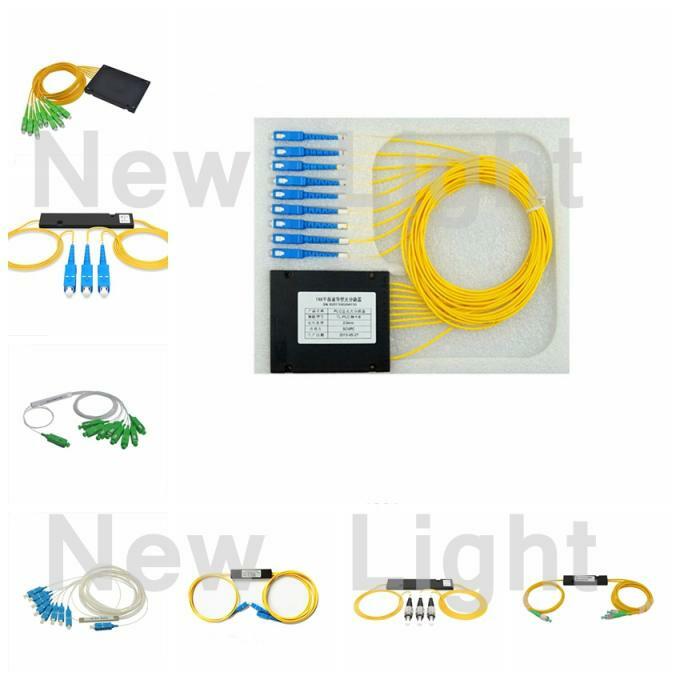 protection for your fiber optic applications. 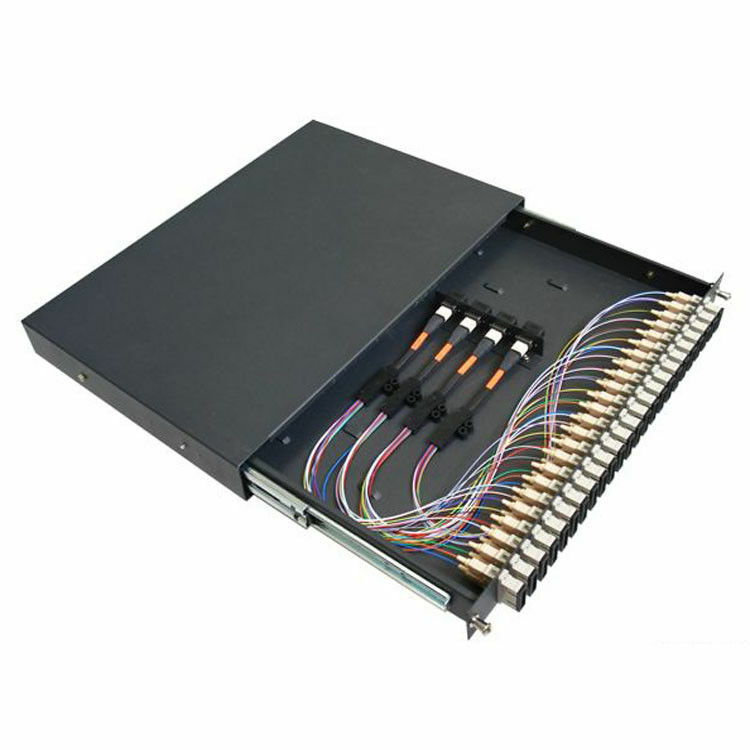 Each enclosure includes cable routing spools and splice trays and zip ties. 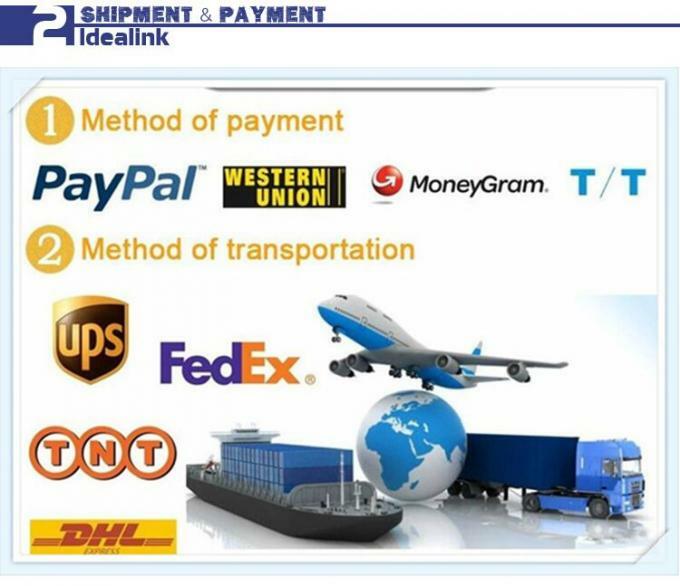 7.Value-added service: except good products, we can provide good services on logistic and other help you may need. 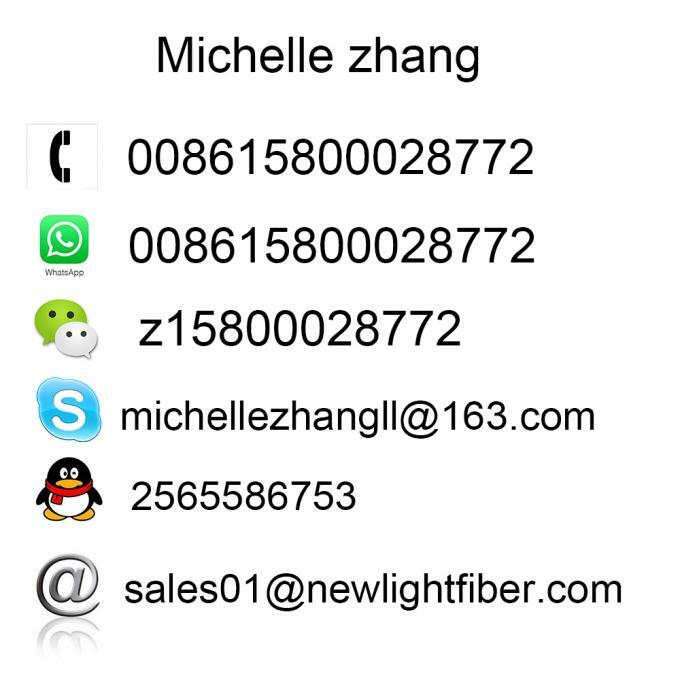 1.Send us your inquiry ,we will revert back to you within 12 hours. 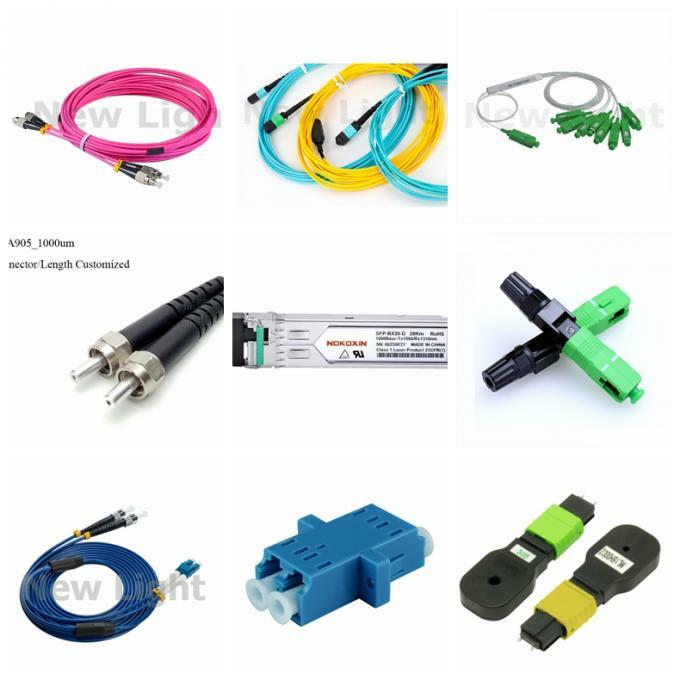 2.Adopt strict process and raw materials control to guarantee the life span of 30 years. 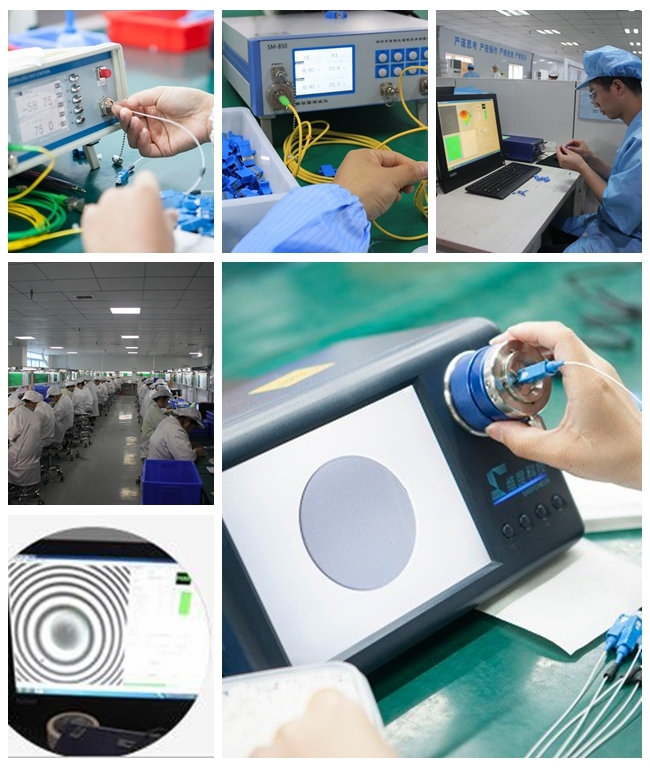 3.All our products are well tested,we provide you with test report and certification. 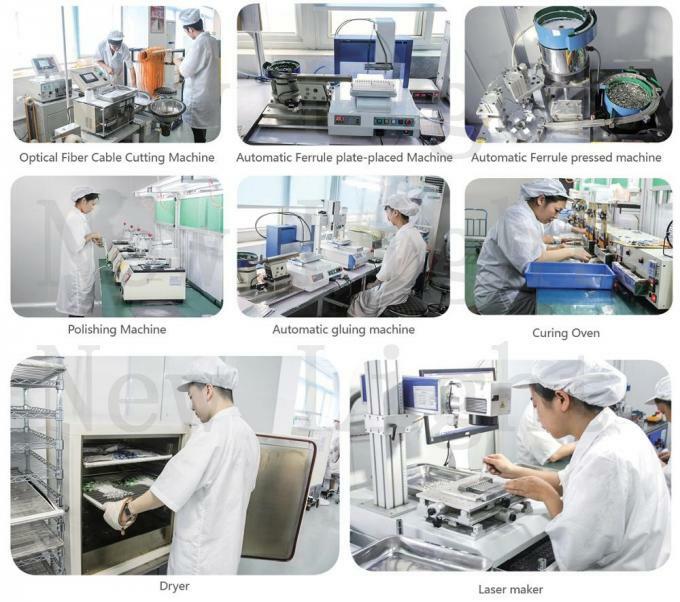 4.We sincerely welcome customers home and abroad to visit our manufactory.